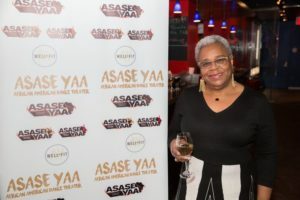 The Asase Yaa Cultural Arts Foundation, one of Brooklyn’s most respected cultural arts ambassadors and non-profit community organizations over the past 16 years is moving from its current location (1803 Fulton Street) to PS 21 (180 Chauncey Street) in Brooklyn. Asase Yaa will officially kickoff its 2019 curriculum and class schedule on January 4, it has been announced by the organization’s Executive Director, Kofi Osei Williams. 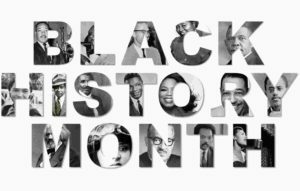 The Asase Yaa Cultural Foundation is a 501(c)3 non-profit organization that is dedicated to fulfilling its core tenets to: Enrich, Educate and Entertain. It was founded in 2001 by Yao Ababio (Williams’ brother). 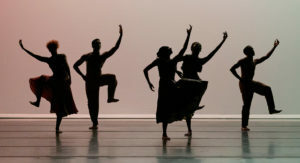 The Foundation offers a broad range of cultural arts services to the community via its two primary programs, the Asase Yaa School of the Arts and the Asase Yaa African American Dance Theater, a professional dance/drum ensemble that has performed in many major markets across the nation. 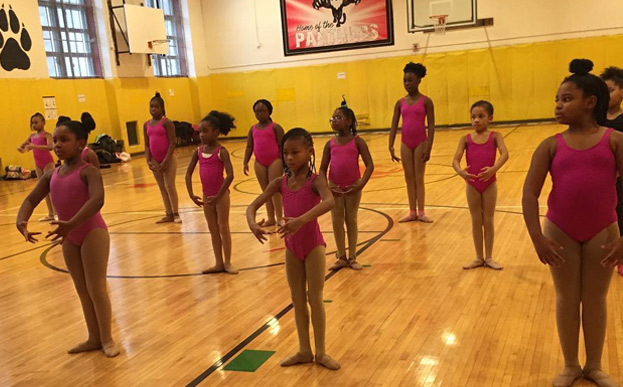 Under the auspices of the School of the Arts, they sponsor an annual Children’s Summer Arts Camp and have a thriving Arts Outreach educational program that services public and private schools in Brooklyn, Manhattan, the Bronx and Queens. Since its inception, the school has serviced over 1000 children, ages 3-18. Although African aesthetics of dance is emphasized, they also offer other dance genres including, ballet, tap, modern, jazz and hip hop. 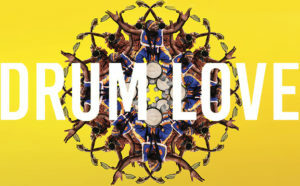 Their mission is to promote the importance of cultural performing arts to youth and adults in their community. 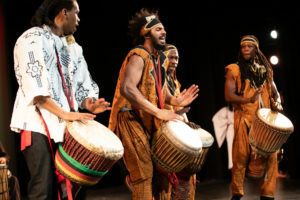 They aspire to empower and strengthen youth by offering them an opportunity to learn, study and experience the history, movement and beauty of African Diasporic dance, music and culture at its highest level. Asase Yaa has been at its current location for the past six years and will remain there until the end of the year.